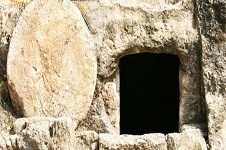 Easter and the Resurrection -- How important is it? 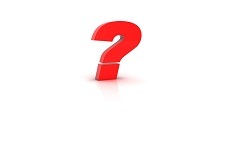 Over the years Bob Deffinbaugh has answered many emails from Bible.org users about the Bible and life. Some of these we have begun turning into a new Q/A series that you may find helpful as you apply God's Word to your life. Check it out! Full Notes (SECOND EDITION NOW AVAILABLE), Reader's and Compact editions are available in our online store. Every day approximately 60,000 people around the world rely on Bible.org to help them prepare lessons for church or to find answers to their spiritual questions. 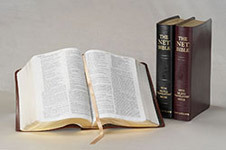 The NET Bible study suite allows you to read and study God's word for free anywhere. 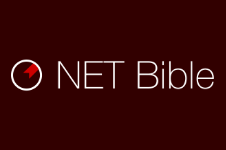 Click here to learn more about everything that the NET Bible has to offer. Find encouragement and challenging discussion from the women's ministry at Bible.org. 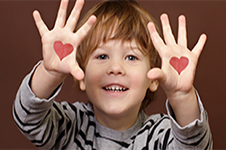 Connecting Generations across the internet to encourage leaders of children. 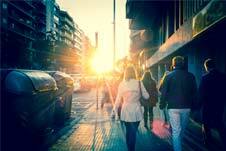 Keep up with what's happening at Bible.org and receive daily scripture and encouragement.